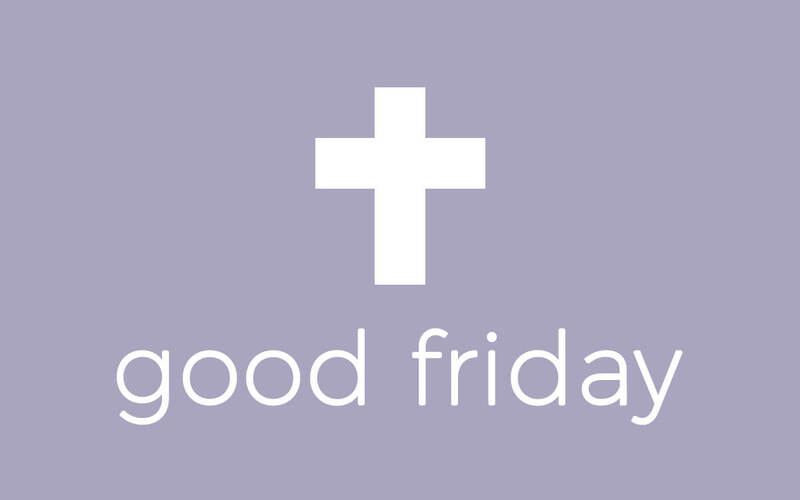 We'll be meeting at 10:15 on Good Friday for an hour to worship, have communion together and remember what happened that day at calvary over 2000 years ago. 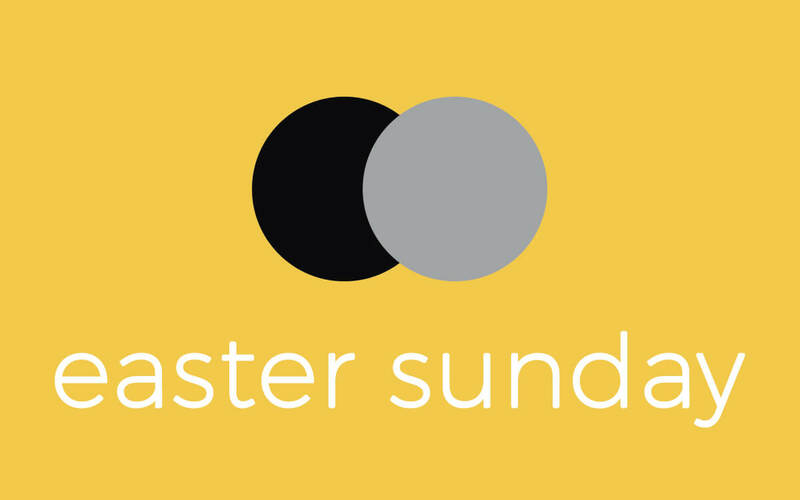 Then at 10:30 on Easter Sunday we'll celebrate the risen Jesus together. We'd love for you to join us.